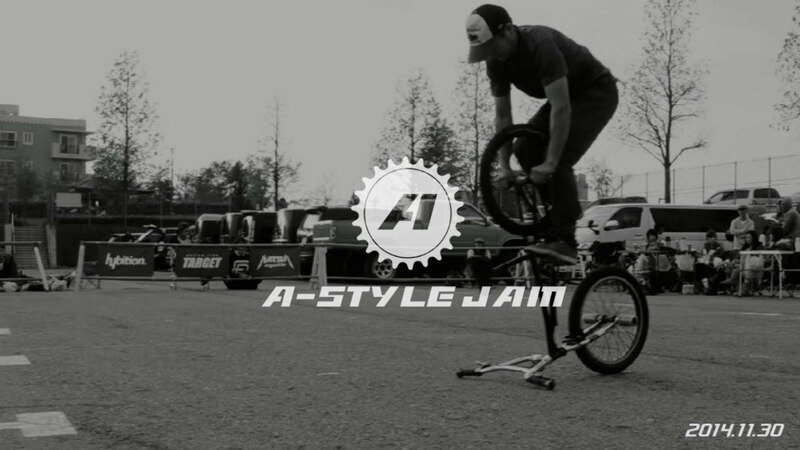 Perfect coverage of the A-Style Jam by Yoshihiro Shinde! The event took place last weeked and 53 riders were competing. Once more the younger riders are impressive. We seriously consider moving to Japan ... Akira took the first place of the pro class. Congratulations! You don't want to miss the last minute of the video. Enjoy! Find the full result list here.